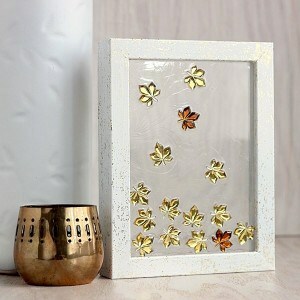 Are you interested in trying a DIY picture frame? 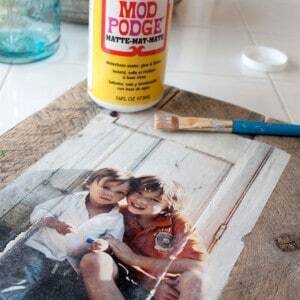 One of my favorite ways to decorate a frame is with Mod Podge - get tons of great ideas here! 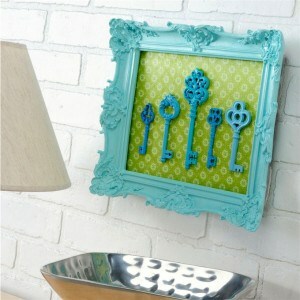 Most people don't know that one of my first projects with Mod Podge was a frame. They also don't know that I had to deal with a lot of wrinkles and it finally ended up going in the garbage. A lot has changed since then! Picture frames are a great place to begin if you've never Mod Podged before. One of my suggestions to newbies is to grab an inexpensive wood frame from the craft store - they are $1 - $2 per frame and perfect for practicing on. If you're a seasoned Mod Podger, frames are great for home decoring and for gifts. 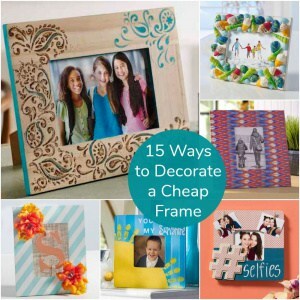 One of my favorite posts is how to decorate cheap wood frames - so that they don't look cheap. I suggest diving into that post and picking your favorites to try! Are you ready to begin? Scroll through the projects below to get inspiration.